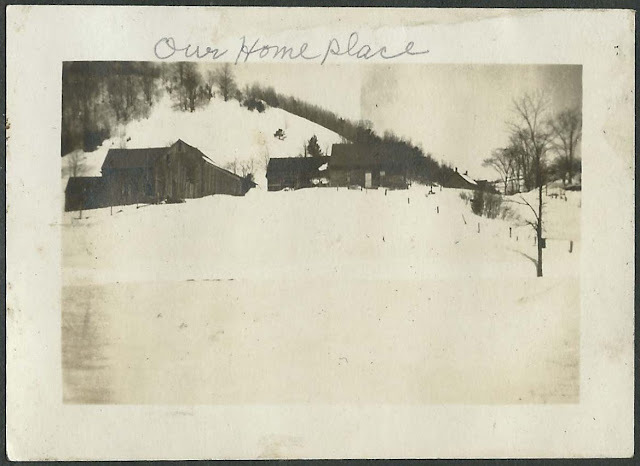 Early 1900s photograph album that appears to have belonged to the Burnor Family of Norwich, Vermont. 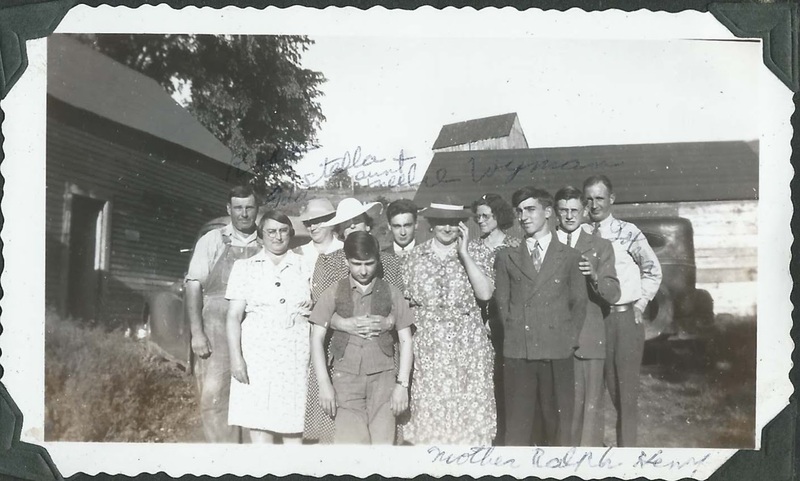 The album measures approximately 11" by 7-1/2" and contains 118 photographs, in which many of the people are identified. The Burnor name was presumably originally Bernard, going back to 17th century Acadia. Some people used the variant Burneau. 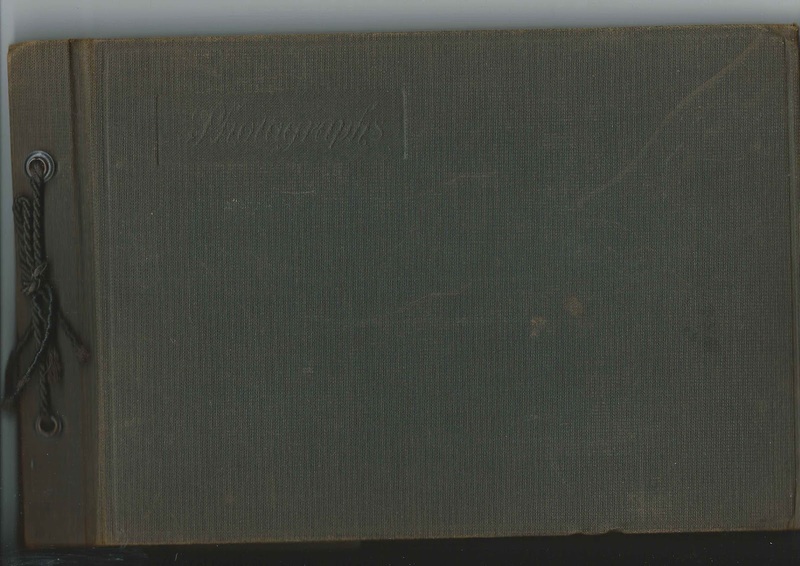 Note: See another photograph album that presumably originally belonged to Helena Mary (Burneau) Seymour of Middlebury, Vermont, and Worcester, Massachusetts. 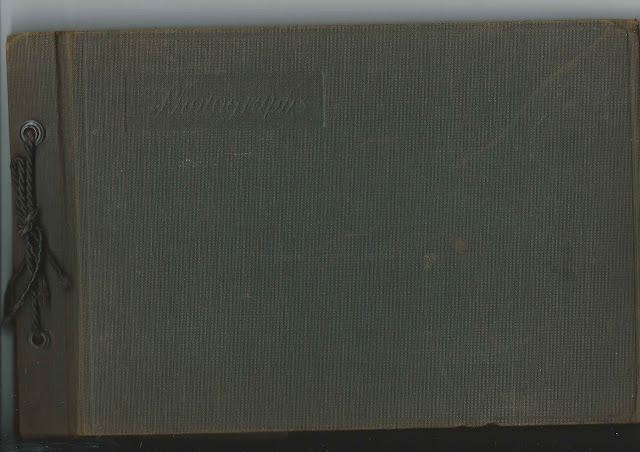 Back to the subject album of this post - note that the contents of the entire album can be seen at the end of this post. Many group and individual photographs feature "Dad", "Mom", Ida, Stella, Frances and John. Dad and Mom were Henry William Burnor (1876-1946) and Sybil A. (George) Burnor (1882-1954). They had six children born between 1901 and 1910, two of whom died in infancy, and a son Henry William Burnor, Jr., born in 1926, who died in World War II. Another variant of Burnor I found is Burnaw. Below, Henry William Burnor and Sybil A. 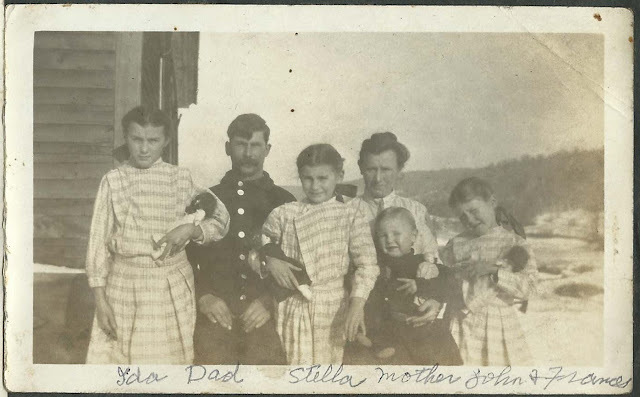 (George) Burnor and five of their children Ida Elizabeth Burnor; ; Estella Kathleen Burnor, "Stella"; John C. Burnor; and Frances Doris Burnor. 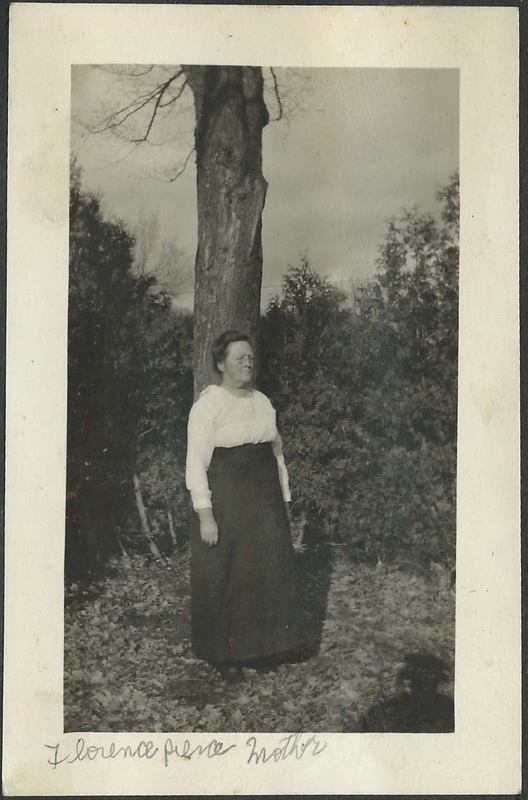 The album may have belonged to Ida Elizabeth Burnor, who married Robert Martin Wallace, judging from one photograph with a person labeled as "Me", who looked like other photographs of Ida. 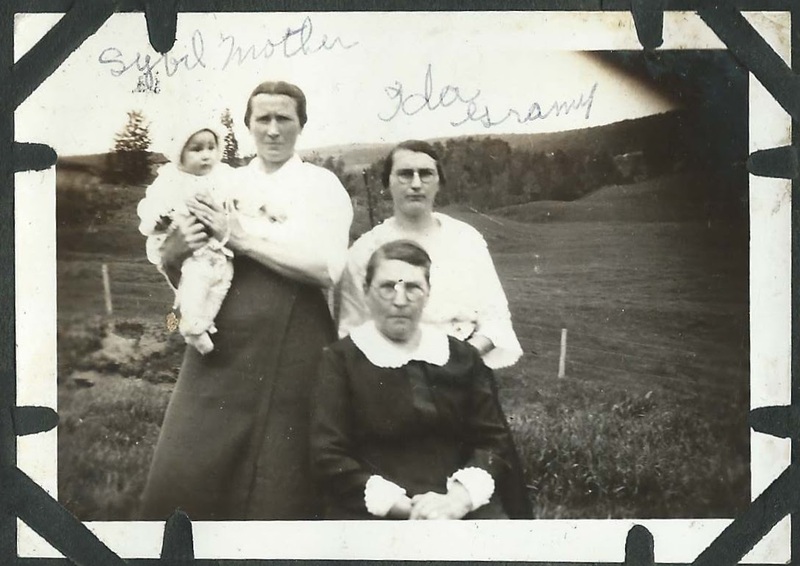 She's also in what appears to be a four generation photograph of Sybil Wallace; Sybil A. 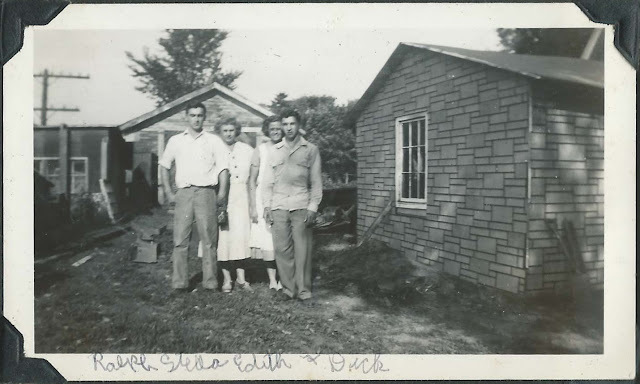 (George) Burnor; Ida Elizabeth (Burnor) Wallace; Ida Mae (George) George. Several photographs, such as the ones below, show the Burnor farm. 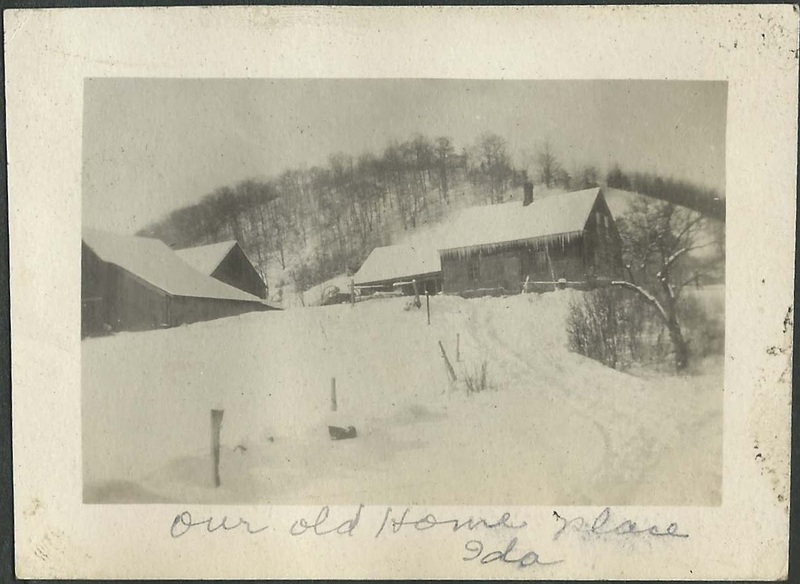 Another "member" of the Burnor family was Florence Pierce, a schoolteacher who boarded with them. Florence appears in several photographs, along with a photograph of her mother. 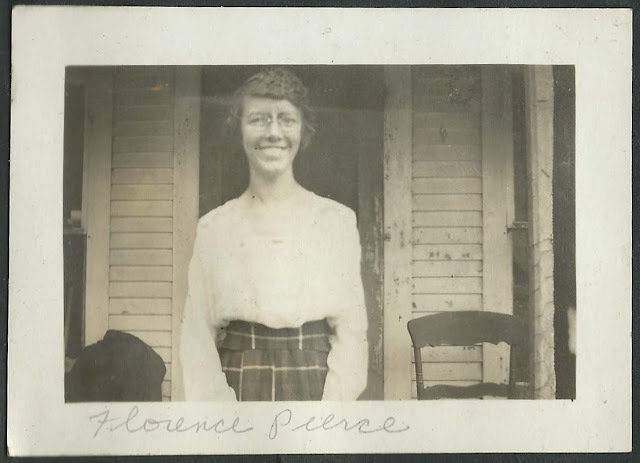 Florence may have been Florence G. Pierce, daughter of Edson N. Pierce and Fanny E. (Stoddard) Pierce. Florence would marry Walter Fish Van Dusen in 1915, so if this is the correct Florence, these photographs were taken before 1915. 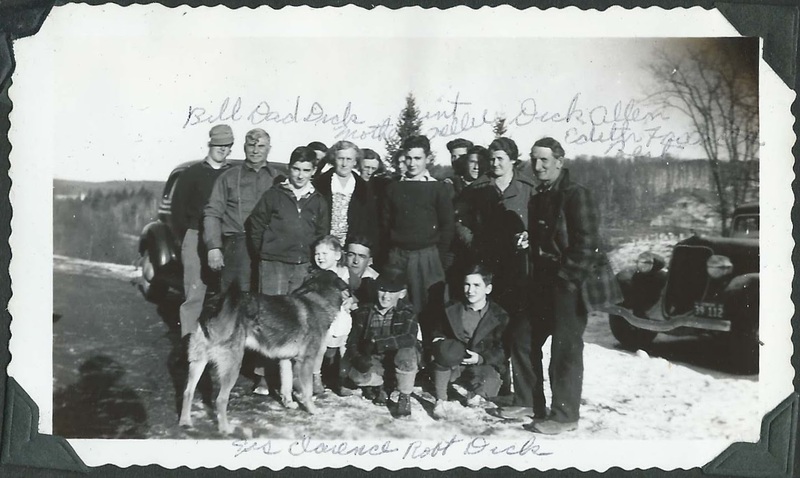 A few of the album's later photographs show the Burnor family with their children and grandchildren. Perhaps "Bill" is Henry William Burnor, Jr. In the slideshow below, be prepared to stop action quickly, as you will note that some of the photographs have identifications in the margin or on the photographs themselves.